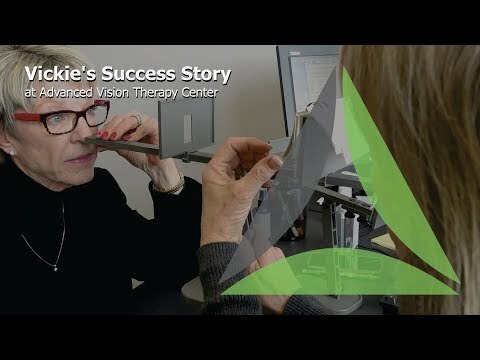 "Thank you so much for introducing me to vision therapy. This was brand new to me and it surprised me with it's effectiveness. I can definitely tell a difference in my eyes while reading. This has particularly improved at times when my eyes are tired, when I used to get most uncomfortable. As a student, I can tell a difference in my study habits, and vision therapy has also helped me enjoy reading more than I used to. I would recommend vision therapy to anyone with a similar problem with their eyes. My only regret is that I did not find this help sooner. It would have saved me a lot of discomfort and frustration. Thank you again for everything."